The second race of the day and the first of our selections from Naas on Sunday see's the six furlong maiden contest and we have gone for Empire State. This Aidan O'Brien trained three year old colt has been a smart performer on his five starts to date finishing in the top three in all but one of his runs. When running over course and distance back in September he finished a good second out of a big field of 18 and in a similar race on Sunday he can go well again. 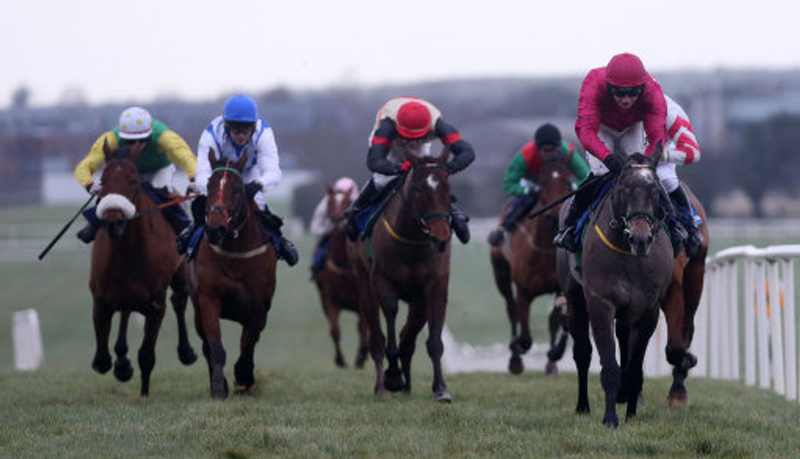 The next race of the day is the Naas Racecourse Launches The 2019 Irish Flat Season Handicap over 6 furlongs and we have gone for Jewel Maker to win the race. This Dermot Weld trained four year old is very lightly raced for his age running once in 2017 at this track over seven furlongs and finishing a good second behind the smart Flag Of Honour. Last season, again he only raced once and got off the mark in good style over seven furlongs at Cork and he will be an interesting contender over 6 furlongs. The next at Naas see's the Premier Handicap over seven furlongs and we have gone for the Ger Lyons trained Zander to win the contest. This three year old colt looks to be back at his ideal trip on Sunday after racing over slightly further last time but still running well but now dropping back to 7f should suit better. This will be his first run since September so will have to take to this contest straight away but off the back of his form runs last season he has a serious chance. The next race of the day see's the Fillies and Mares Group 3 contest over 1 miles and we have gone for the Augustine Leahy trained Drombeg Dream. This four year old filly is going in search of a hat-trick today after landing two nice races at the back end of the flat season last year. She runs to her best on testing ground and with it looking to be soft on the turf tomorrow she could have a say in proceedings if running to the same standard as last year. The penultimate tip of the day at Naas see's the tote Irish Lincolnshire Premier Handicap over 1 mile and we have gone for Aussie Valentine. This Adrian McGuinness trained eight year old loves competing in this race having placed in the last four runs in this contest going on to win three of them. He finished a good third in this last season and has been running to a fair standard at Dundalk of late to see him go well again with a seven pound claimer helping with the weights. The final selection of the day in the second to last race at Naas comes in the Listed Devoy Stakes over 1 mile 2 furlongs and we have gone for Still Standing. This Jessica Harrington trained four year old is a very consistent runner winning four out of his last five starts in Ireland last season and can go well fresh. This is a tough test to jump straight into but if improving from last season and showing his progressive nature he will have frame shouts.